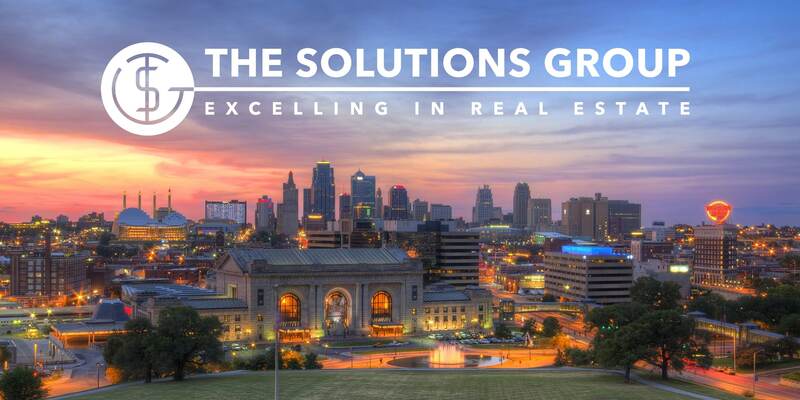 The Solutions Group KC is a premier real estate firm. We connect global, national, regional, and local resources to meet our clients’ goals. We do this through comprehensive transaction, development, and consulting services, incentives, brokerage, financing, and property management for businesses, agricultural enterprises, and governmental agencies worldwide. Keller Williams Residential has been recognized as one of the highest rated real estate company and franchise by numerous publications. Luxury Homes by Keller Williams is an exclusive, elite and sophisticated group of real estate consultants. Our team has markets beyond the borders of the United States. We will work with you to sell and purchase property internationally. Our commercial team consists of the most knowledgeable, results-driven brokers backed by innovative technology. When you work with KW Farm & Ranch, you aren’t just working with a local real estate agent. You are hiring a vast network of dedicated farm & ranch land professionals. We offer a number of other real estate services including brokerage, consulting, financing, incentives, appraisal, auctions, and special services.